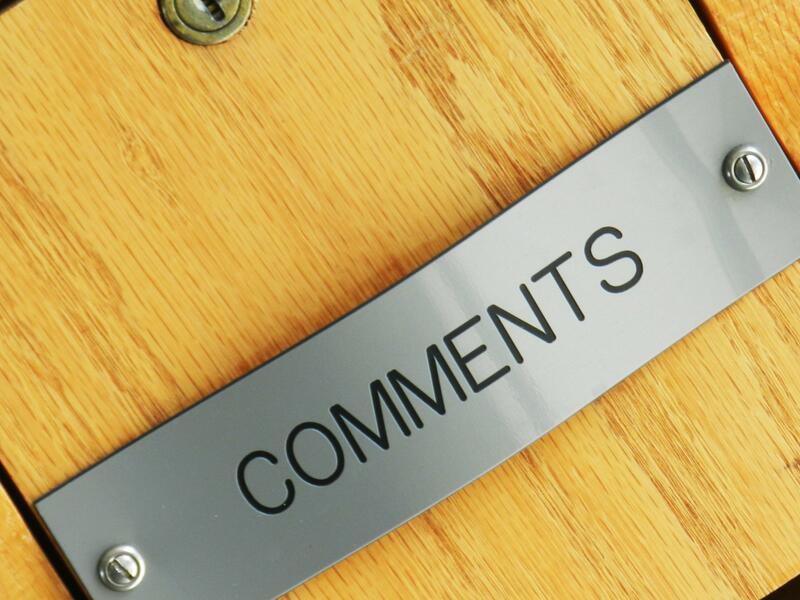 We are hearing about an increasing number of websites discontinuing the comment box. The reason being, at least the stated reason being, that people have better options through social media. I have to believe the real reason is the stupidity and just plan insensitive nature of many comments that are left on web pages. Just opening my local news site, masslive.com, I find a litany of inane comments that are often insulting in nature. Worst of all they are written by people who do not have the courage to post under their real name. The posts involve insulting other anonymous posters, which adds nothing to the issue being ‘discussed’. If you don’t have the courage to post your views under your real name, you have no business posting. Death to the Comment Box!